How Painful Exactly is Wisdom Tooth Surgery? Does wisdom tooth surgery hurt? Wisdom teeth can either be removed under local or general anesthesia. The majority of wisdom tooth removal happens under LA. in LA removal, you will be awake and conscious throughout the process. So, on to the big question...Is wisdom tooth extraction PAINFUL? This is perhaps the number one concern of patients about to undergo wisdom tooth surgery. You probably would have heard horror stories of painful experiences. However, fret not! The wisdom tooth removal process should NOT be painful. However, you will be expected to feel some discomfort after the removal when the wound is healing, as with any surgical process. Before the surgery, your dentist will administer a local anesthetic to numb the area. 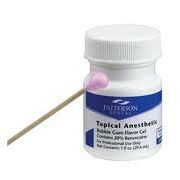 A topical anesthetic is first rubbed onto the area so that the injection is less uncomfortable. A syringe is then used to deliver the LA to the intended site. Need Help Finding the Right Wisdom Tooth Specialist? Let us help you! You may experience a minor pricking sensation during the injection. Just stay calm, breath slowly through your nose, and relax! For lower wisdom tooth removal, the local anesthetic will also render your lower lip and tongue numb. Don’t be alarmed if this happens! During the removal process, you should not feel pain. However, this does not mean you will not feel anything. The local anesthetic removes the sensation of pain but not pressure. This means that you will still feel pressure and vibrations when the tooth is being removed. 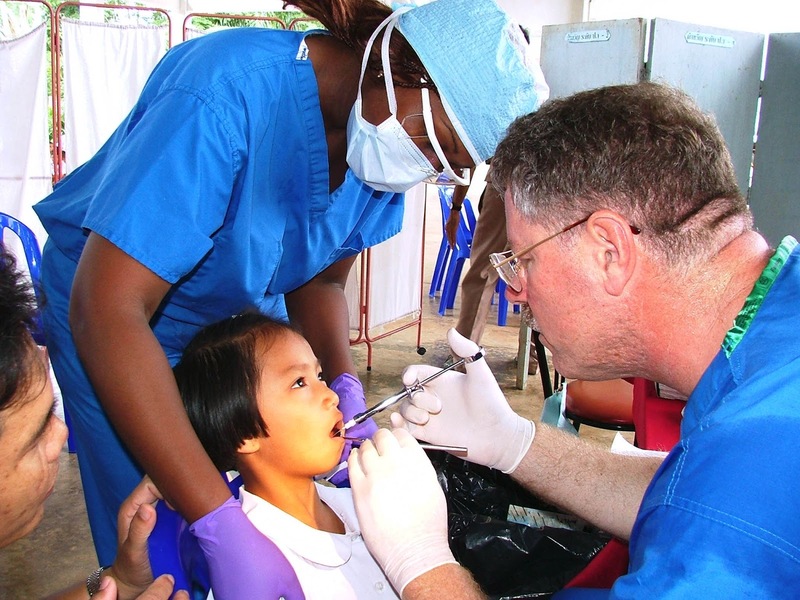 Before starting the surgery, your dentist will check if the anesthesia is effective. This is usually done by using a sharp object to prod around the area where the surgery is to be done. You should not feel pain and you should only feel a dull pressure. If you feel pain, tell your dentist! He or she will administer more anesthetic until you are totally comfortable. Only then will we start the surgery.So the answer is clear, wisdom tooth surgery should NOT be painful. Wait, I hear that LA does not work on some people!In a minority of cases, local anesthetic sometimes may not be effective for some people. However, don’t be worried!In these rare cases, an option is for the wisdom tooth removal to be done under general anesthesia (GA). Click here to learn more about GA!